The Government will be backing a venture to mine garnet on the West Coast with a $10 million loan from the Provincial Growth Fund (PGF). 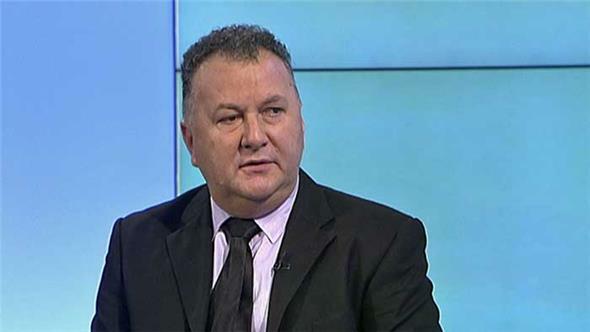 Regional Economic Development Minister Shane Jones said yesterday that the Ruatapu garnet project will create sustainable jobs and wealth locally, while meeting the region’s goal of diversifying its economy. “Up to 50 permanent, high-paying jobs will be established through the Ruatapu garnet project, as well as boosting support industries like transport and trades in the region,” he added. Operator Barton New Zealand Ltd (BNZL) mine has support throughout the region, including councils and iwi, and is backed by American firm Barton Mines, which has 140 years’ experience in garnet mining. Alluvial garnet is mainly used as an industrial abrasive, such as water jet cutting or in products like sandpaper. The mineral-bearing sand will be collected using a front-loader digging operation and the garnet will be separated with machinery based at the Ruatapu site. The Government said the repayable, interest-bearing loan from the PGF is contingent on Barton NZ successfully completing the resource consent and Overseas Investment Office processes.